El Niño has been gathering some attention in the United States and in Nicaragua, where I am currently living and serving as a US Peace Corps Volunteer. Basically, El Niño is when a wide band of surface water in the Pacific Ocean off northwestern South America heats up, altering weather patterns worldwide. I guess at this point I want to emphasize that whether or not this is a good or bad thing is completely subjective. It depends on your stake in the climate. For house insurers in coastal areas, it is definitely a good thing. For farmers in Nicaragua, not so much. However, from an economic point-of-view, the effects of El Niño, I believe, can be objectively discussed and predicted. First of all, we’re not in El Niño yet. The National Oceanic and Atmospheric Association (NOAA) has to declare an El Niño based on observed conditions, and they haven’t been observed yet. However, many climatologists are predicting an El Niño to be declared later this year, and the effects of the oceanic temperatures are already being felt. Last week the federal Climate Prediction Center released a monthly report giving an El Niño event a two-in-three chance of developing. If you live in a hurricane zone, you can breathe a sigh of relief. The weather patterns sparked by El Niño typically subdue hurricane forces in the Atlantic, leading to a below average hurricane season. The polar vortex probably won’t be back this winter. 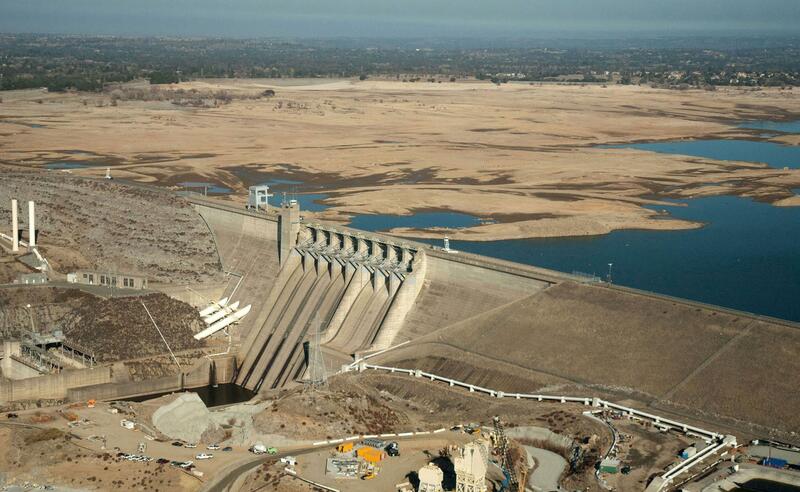 And California may have some wet months ahead to quench its drought (but with storms come mudslides in California). However, unless this El Niño is intense, which is looking increasingly unlikely, it probably will not bring enough rain to completely alleviate the drought conditions. On the other hand, if you’re in the Pacific hurricane zone (Mexico and Central America – which means me, in Nicaragua) get your go-bag ready. 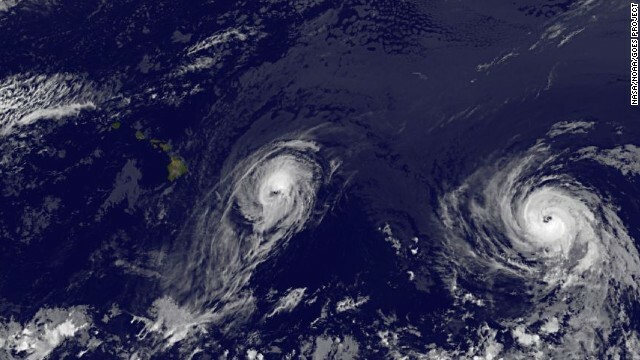 El Niño can make for more and stronger Pacific storms. The Midwest also better dust the cobwebs out its storm cellars. There is a correlation between tornadic activity and El Niño. So what does this all mean for economic activity in the latter part of this year and 2015? Crop yields and livestock production will probably drop in 2015 as a result of the changes in weather patterns, which will drive up prices and put a minor dent in GDP. Adverse effects on crops in Southeast Asia could also drive up prices on foodstuffs like palm oil, which is already feeling the pinch from Ebola. However, more significantly, the warmer weather through the winter could be a boon for consumer spending (no one goes out and does stuff or buys stuff when it’s snowing, as we saw this last winter, but during mild winters GDP usually gets a healthy boost). Ironically, Japan is monitoring for the opposite effect. The coming seasons could be unseasonably mild and wet, dampening consumer spending. Agricultural production is a relatively small portion of the US economic output, so the effects of El Niño could be quite muted in America (of course the wildcard is freak storms, severe droughts, or other unanticipated effects that have dynamic effects of the economy). However, in many countries around the world – in fact, in most countries around the world, agriculture is a much larger component of economic output. 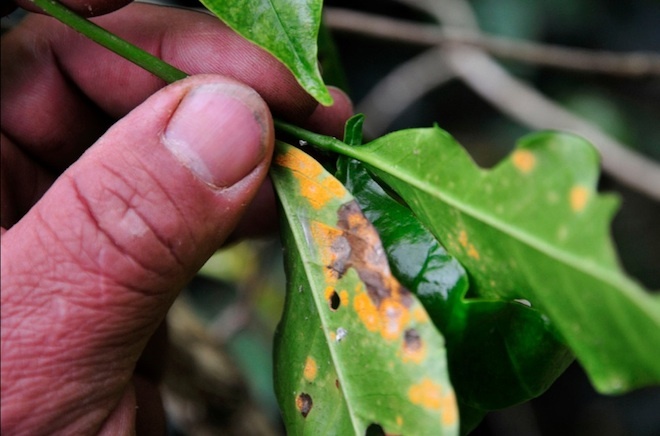 Nicaraguan farmers are already struggling with a slow rainy season, and hot weather in the mountains could be contributing to the spread of “coffee rust,” a disease that affects coffee plants and is spreading through Nicaragua and other parts of Central America. Since agriculture is such a large part of the Nicaraguan economy, the impacts of El Niño could be far more serious down here. Plus, American farmers have crop insurance at their disposal to insulate themselves from the effects of a poor harvest. Most Nicaraguan farmers have no such recourses and their personal well-being and that of their families’ could be seriously harmed by adverse El Niño effects.